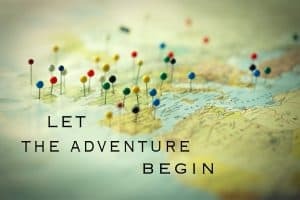 Sagittarius this is your year as Jupiter, your ruling planet has moved into your sign bringing you keys to unlock the doors behind which hold another world of adventure. Your task will be to recognize opportunity as it presents itself and say yes along with the action needed to move forward. 2019 begins with the Sun conjunct Saturn and the solar eclipse in Capricorn with Saturn on January 6. All of this earthy heavy vibe is in your second house of finances and may either be a drag or an inspiration to become financially set in order to be free to pursue your passions. Granted, Saturn can be a nuisance when your strong Sagittarius self does not want to be burden with the mundane or boring aspects of the material world. However this is a year that you can make friends with Saturn as your commitment to your dreams inspires you to do whatever it takes. The nodes of the moon have moved into the Cancer/Capricorn axis and bounces back and forth this year between your solar 8 house of financial obligations, intuition, psychic awareness, shared resources and intimacy and your second house of money and your own resources and talents. Tapping into wisdom that other people have is a short cut to accomplish what you want faster. It is the old saying, why reinvent the wheel when it already has been discovered? Your own inner psychic awareness will ramp up this year; therefore when you get the urge to call a friend just do it, she just might be getting ready to take a trip, have an extra ticket and ask you if you want to come along. Your ruling planet, Jupiter will be making three important square aspects with Neptune this year. The first is in January, the second June, and the third in September. The square brings to the surface of life the compulsion and even need, to have creative space in life to get away from the everyday problems and rejuvenate. There is a tendency to want to escape, but that can be refreshing if not taken to the extreme. 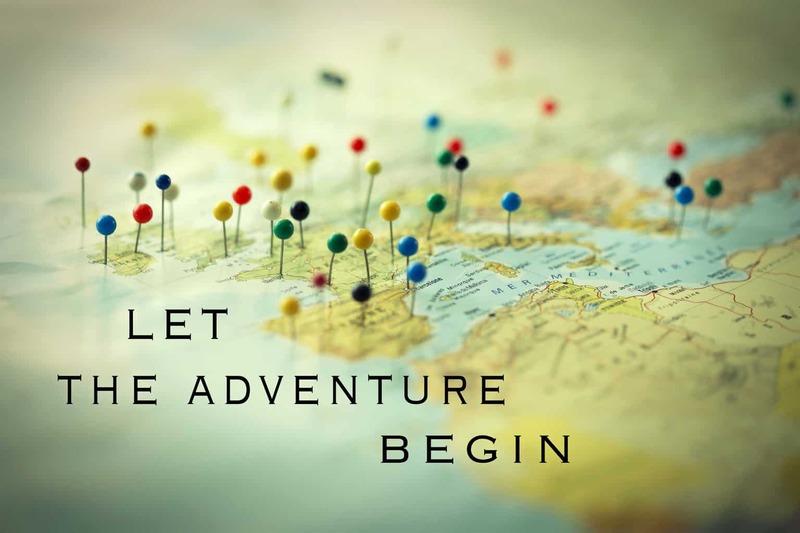 An adventure off to a place you have never visited could become very inciting. Ideas of a home business that you can do anywhere in the world may present itself. There are 3 Mercury retrogrades this year in water signs, the first in Pisces in your solar fourth house of home, family and your early memories. Friends from long ago can reach out to connect or vice versa. The second retrograde with Mercury is in July and begins in Leo and dips back into Cancer. The trickster Mercury steps into your 9th house of wisdom and beliefs then brings it back into your intuitive and questioning part of the chart challenging you to reexamine whether or not you still believe in the path that you are on. The third Mercury retrograde is in November in Scorpio, deep thoughts swirl the weeks before your birthday tapping you into the collective unconscious stirring memories from places unknown. Dreams and symbols present solutions to questions that are perplexing. 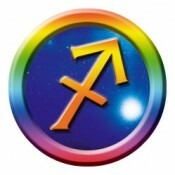 The year begins with Uranus moving direct in your sister fire sign of Aries. Uranus will stay in Aries for a short 2 months before it moves back into Taurus for the next 7 years. This short return to Aries is a tap on your shoulder to remind you of what you did or did not embrace during previous years Uranus traveled in Aries through your solar fifth house of fun, romance, and self-expression. Moving into your house of work and health for the next several years will help you make changes in your day to day life that have become stagnant or boring. When Saturn moves direct in September, and Pluto direct shortly after in your financial house, ideas that you cultivated since January can come to realization. The year ends with Jupiter leaving your sign and entering Capricorn to grace your second house of money. The effort that you make during the first 11 months of 2019 in developing your talents and embracing opportunities will be able to show the rewards by having a life with more abundance. It is very important to know and understand the messages from the universe. Having this knowledge helps you stay in tune with the planetary vibrations. This will confirm your inner knowing that you are doing what you need to do. Your sun sign monthly astrology forecast is not the same as a personal astrology reading but it will give you general insight. When communicating with a Sagittarius be straight, to the point and honest. The Sagittarius wants you to tell them the truth whatever that may be. In fact the major quest in the Sagittarians life is the quest for truth and the need to know. There are different paths that other astrology signs follow to find their own truth, but the Sagittarian wants the direct path. They adopt an outgoing and inquisitive attitude from a young age which can endear them to teachers early on only to create problems in young adult hood as a know it all. One question always present in the back of the Sagittarius mind will be: “Can I believe you? Are telling the truth? 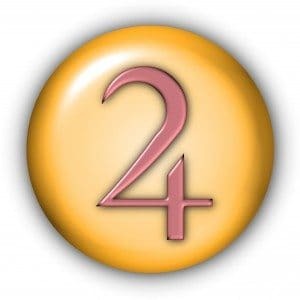 Do you know something I don’t know?” The astrology for the Sagittarian tells us that they are destined to question belief systems, whether it is a religious belief system, a social belief system, or the belief structure that they grew up with. “What do I believe” is another underlying question that propels them on their personal journey in life. The need to know can be a burden the Sagittarius unconsciously carries, it drives them to find out knowledge which is a good quality, however when they encounter a situation in life when they do not have the answers, or do not know what to do next it is very uncomfortable for them. The conditioning for truth and knowledge is usually laid at a very young age. Many times the Sagittarius was lied to even under the guise for their own good, but when they found out what the “real” answer was such as there really isn’t a Santa Claus, then an indignation can occur that will lead them to want to know or needing to know. They learn that the truth can be powerful, and when they have the answer they can be either accepted, such as a good student answering questions, or made wrong, such as when they were a preschooler and they found out that Santa Claus was not real and they told the other children. This making wrong leads them to be very sensitive to being judged. 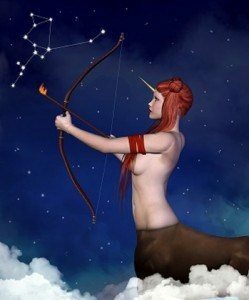 The Sagittarius person destiny is to understand the role of judgment, they can be very sensitive to what they believe is right, or their version of the truth, and judge others. Many times the Sagittarian does not realize that he or she is judging on a constant basis. This is part of human nature but more intense with Sagittarius. The judgment comes from the underlying need to have the answer, therefore is examining the world through what is right or wrong and sizing people and situations up against a preconceived opinion. When they find a better solution or better answer they are willing to move on and adopt a new belief or philosophy. The gift that the Sagittarian has to bring to the world is to explore for the answers then share what they know with others. This can lead them into problems in romantic relationships if the relationship was first established with a teacher student feeling, as it will become old. The Sagittarian many times will find at a point in their life troubled with a law suit. This seems to be a fated circumstance as the lesson of the law suit is to not only fight for what they believe in but also to learn to know when what they want to believe to be right or just and what the law says can be two different things. It is important for the Sagittarius individual to be free to follow where their quest takes them. 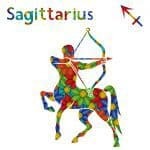 If you are a Sagittarius do not get tied down with an over abundance of obligations or your spirit will be stifled. The pursuit of financial wealth for the Sagittarius is usually connected with wanting to be free. Freedom to travel or the freedom of not being restricted to a budget feels natural. This leads the Sagittarius to take financial risk at times; in essence to gamble for the big payoff which may or may not work out as anticipated. Astrology is a great resource to help understand why you do what you do, and why certain situations are your unique trials, tribulations, and lessons. Learn astrology and you can be your own astrologer and use the guidance to find and achieve self awareness and a happier life.